Ever wondered how dealerships have various brands, other than the brand they sell? Well, it’s simple, do you want to purchase a new vehicle but at the same time split ways with your current? That’s where we come in. We will then evaluate your vehicle and take it in as a Trade-in at the used car department. 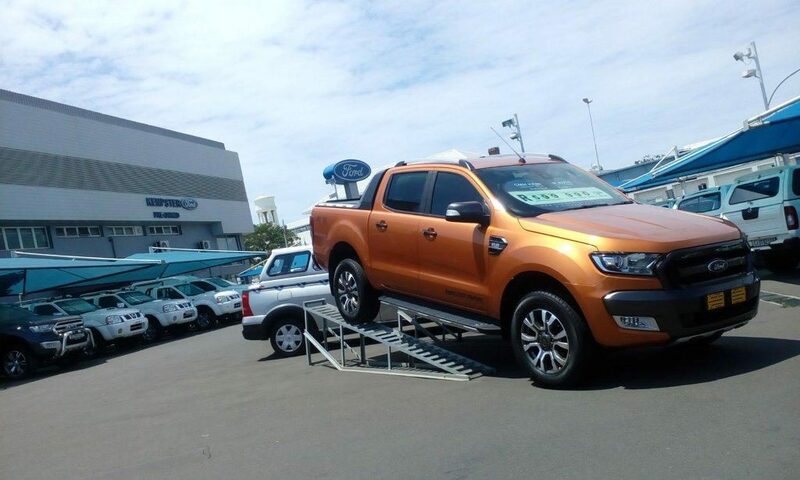 Here at CMH Kempster Ford Umgeni road, we have a large variety of stock to choose from, being it Brand new, demos or Pre-owned the choice is yours. Our stock consists of many, from Cars, vans, SUVs, all the way to Mini Buses. 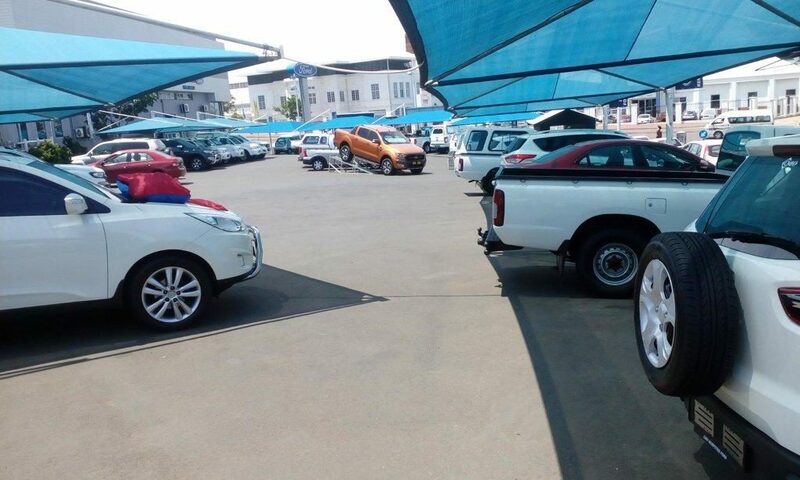 Our Vehicles are thoroughly inspected from Top to Bottom and go through various tests before getting sold just to ensure our customers get the best vehicle/service they could ask for. 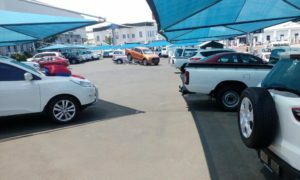 Our Aim here at the used car department is to get our customers into the best vehicle possible and give them the best trade in value so they have a joyful purchase. CMH Kempster is the largest Ford dealership in Durban not to mention the Oldest. Our current pre-owned office was once the main building when Ford first took over in 1962. Being it of that age and still up and running smoothly, you can have peace of mind knowing that you’ll have the best service at the time of your visit. 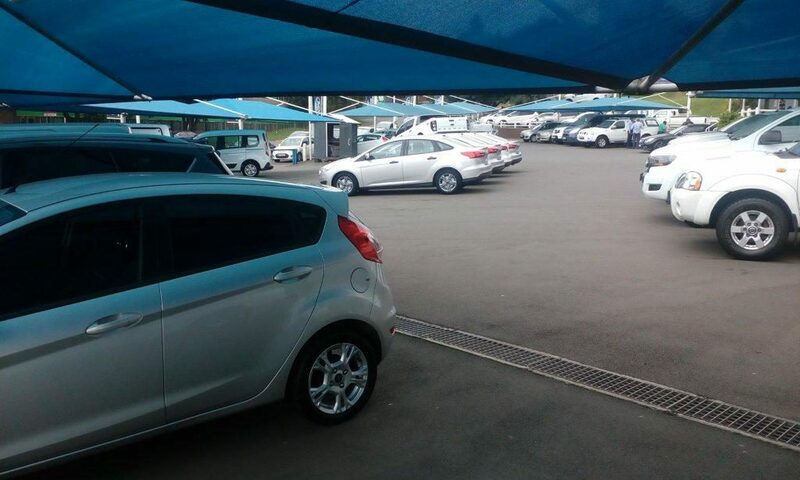 So next time you’re out and about looking for a vehicle, give us a try and our staff will gladly assist you. Hope to see you soon. 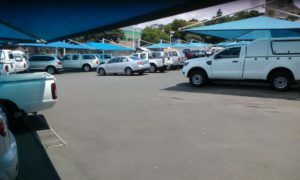 CMH Kempster is the largest Ford dealership in Durban not to mention the Oldest. Our current pre-owned office was once the main building when Ford first took over in 1962. Being it of that age and still up and running smoothly, you can have peace of mind knowing that you’ll have the best service at the time of your visit. 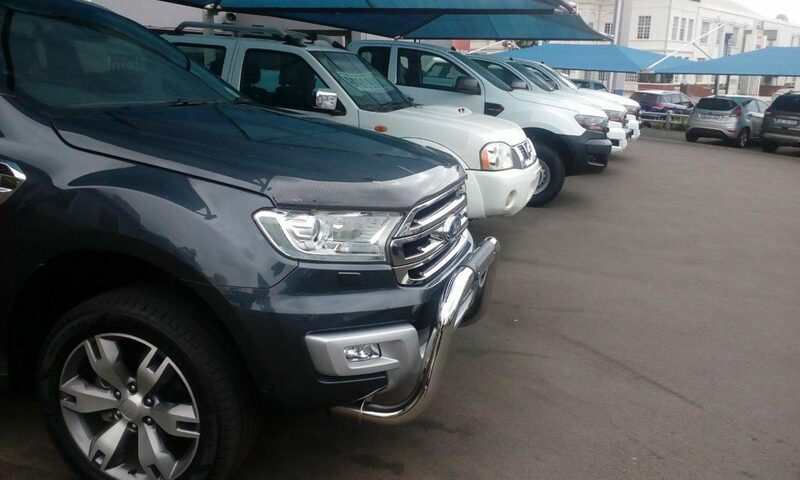 So next time you’re out and about looking for a vehicle, give us a try and our staff will gladly assist you. Hope to see you soon.